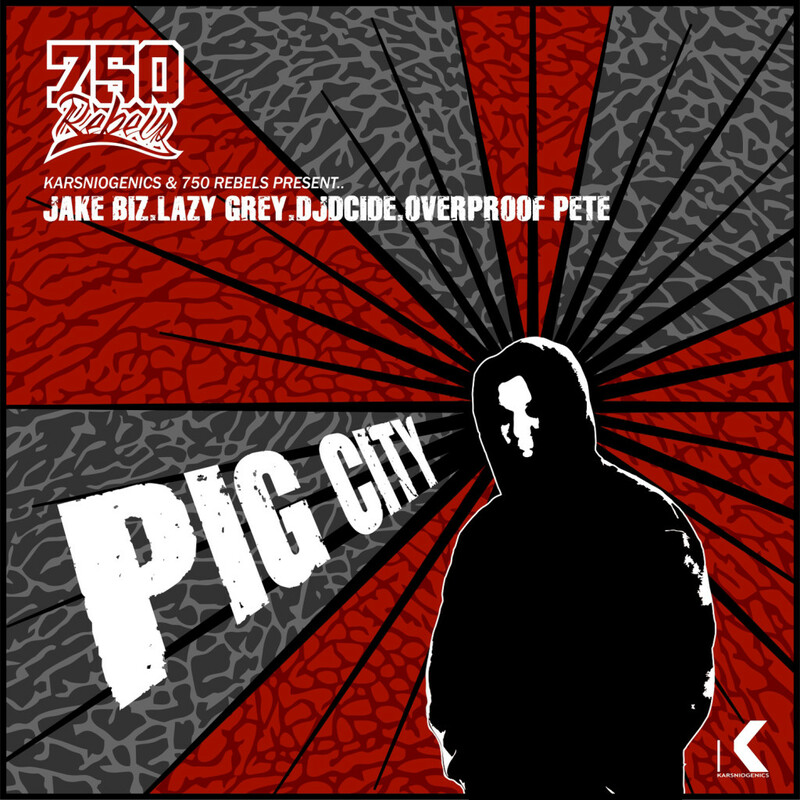 Teaming up as 750 Rebels, Jake Biz, Lazy Grey and DCE are set to drop their first official single ‘Pig City‘ with their fellow rebel Overproof Pete. ‘Pig City‘ is taken from the upcoming Kold Heat album set to release through Obese Records Distribution in October. 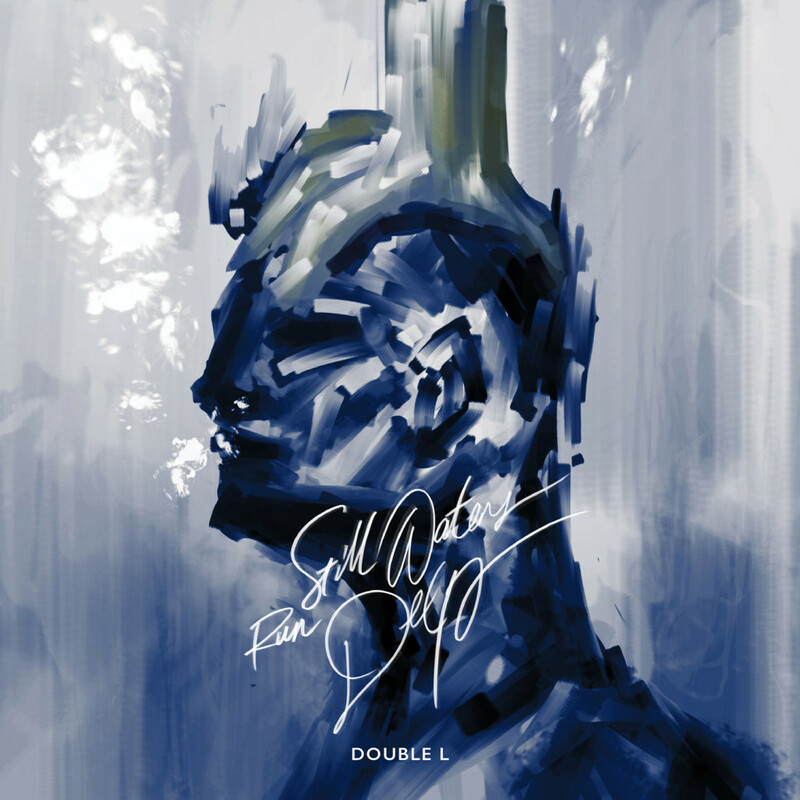 To accompany the digital single release, the boys have teamed up with Dolan from DF Des1gn to put together two video clips. Check out the clip for ‘Griz vs Biz’ below, also taken from the soon to be released Kold Heat album. Follow 750 Rebels on Facebook. Follow Karsniogencis on Facebook and Twitter. Born in 1993 also known as on of the golden eras in hip hop, Double L has been a rap baby from day dot, reciting Eminem lyrics from the tender age of four. 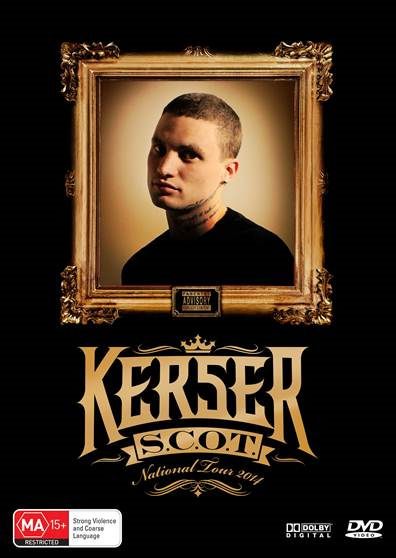 Now, sixteen years later, Double L has made an impact on the Australia’s underground hip hop scene with his YouTube videos which have attracted thousands of views. With a reputation as a notorious misfit among past teachers and peers, Double L expresses his unique approach to life through his lyrics. Teaming up with up and coming producer Marvelous (MRVLS) for the album’s entirety, Double L‘s sound is riding a new wave of hip hop. Watch the Still Waters Run Deep Album Teaser: Follow Double L on Facebook. Purchase Still Waters Run Deep here. 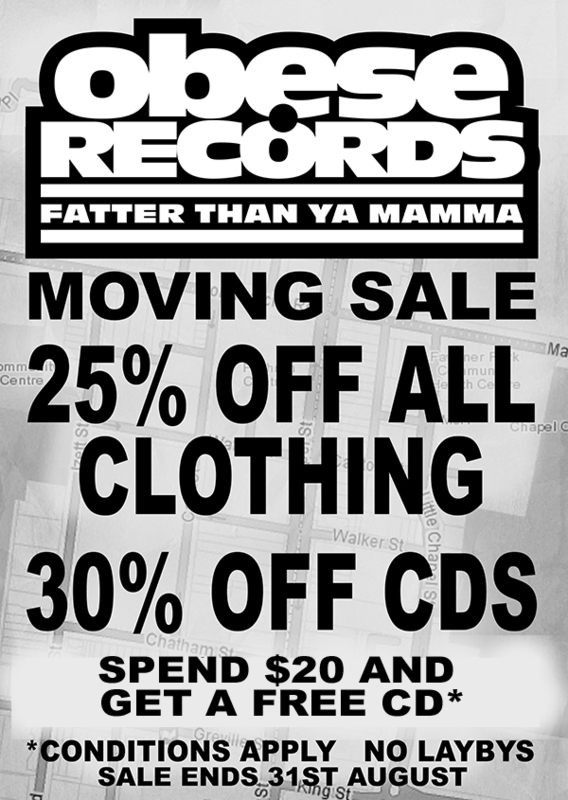 RETAIL SALE – ON NOW! Hailing from the artistically bountiful Blue Mountains come Cooking with Caustic, a soul/hip hop/funk collective unlike any other. Cooking with Caustic consists of core members Caustic (beats, keys and production), DJ Cost (turntables), Jarv Benaud (bass), Stephen Noble (saxophone), and Marc Brown (trombone). Though they’ve been jamming for years; first meeting whilst working in hospitality together, From Mercury to Pluto is the group’s debut LP. 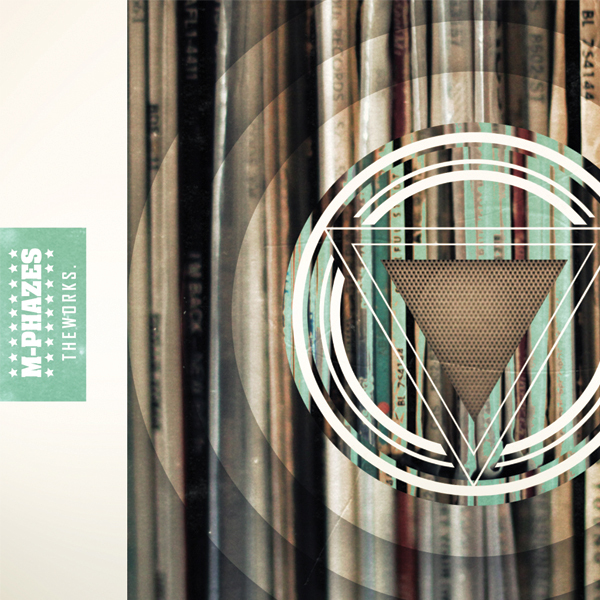 The album pays homage to the classic sounds of 90’s hip hop, as well as focusing on big beat, groove, and turntablism. Guest vocalists on the LP include Queen B, Blackjack Davey, Madame Wu (Madame Wu and Elise Graham), Mikoen (Daily Meds, Reverse Polarities), P.Smurf (Daily Meds, Reverse Polarities), Mute MC (Reverse Polarities, Mute X Roleo), Tenth Dan (Big Village), Charlotte Craib (Rumpunch), Broken Thought Theory, Ev Jones (Jones Jnr), and Loose Wayne. “A lot of us are kind of science/music/cartoon nerds. Hence all the sci-fi samples and references. The track ‘Journey from the Inside Out’ features Mute and Blackjack Davey, explores themes of birth and life’s journey in a sombre fashion, juxtaposed with its cartoon-like production. With its 50’s doo-wop backing vocal performed by the band, the heavily swung beat and double bass groove gives the song a lurchy feel. 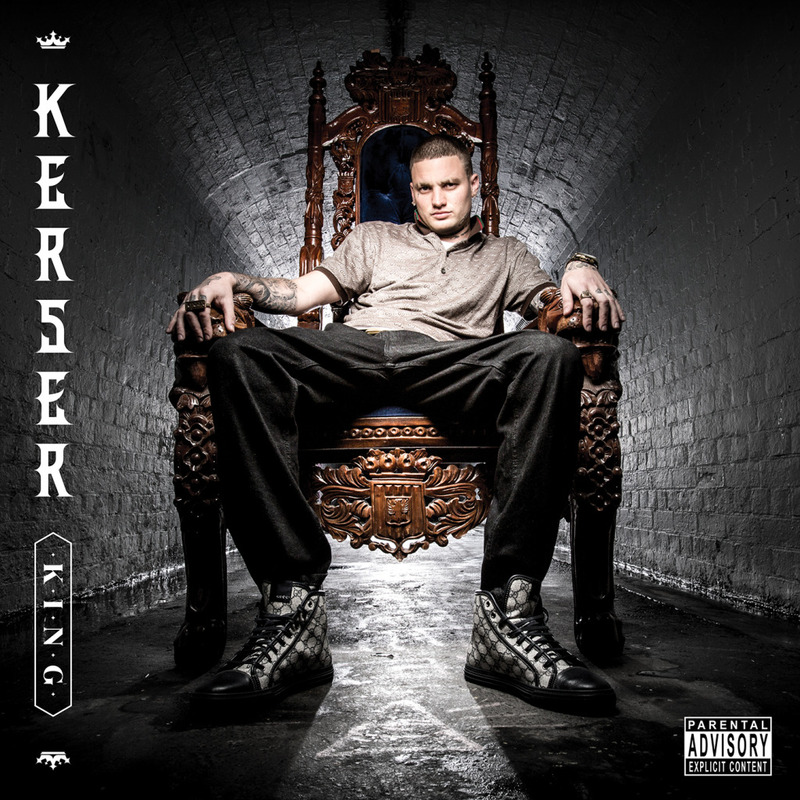 ‘No One’ is an instrumental track speckled with vocal samples which include the words “no one”. The track got its origins from a pitched down guitar sample taken from a Two Toes track, and a Queen B vocal sample from a 2005 recording. 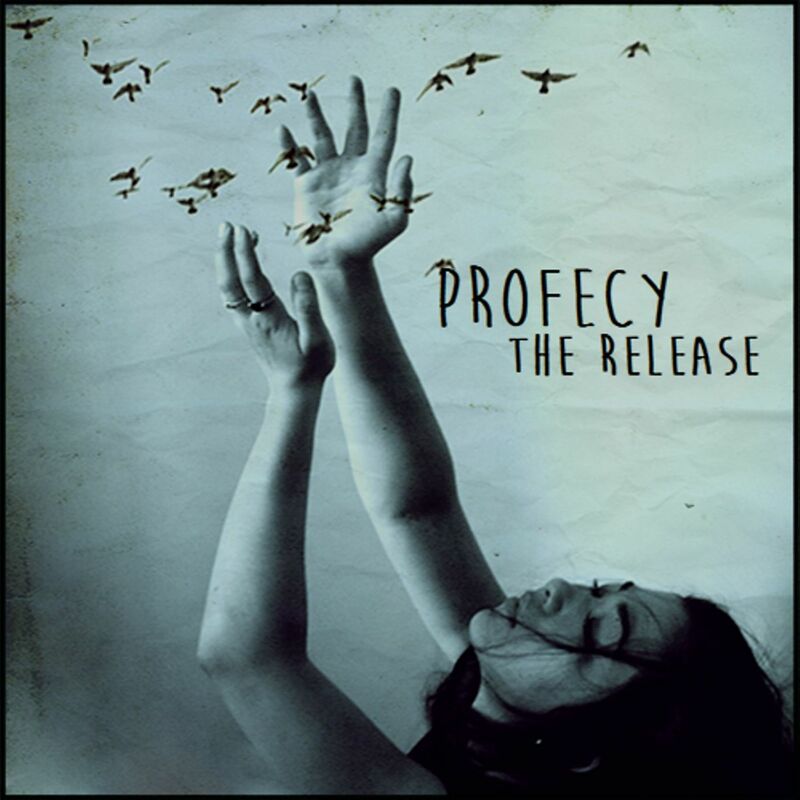 The beat; constructed from MPC sequenced beats, is layered with live drums and percussion. 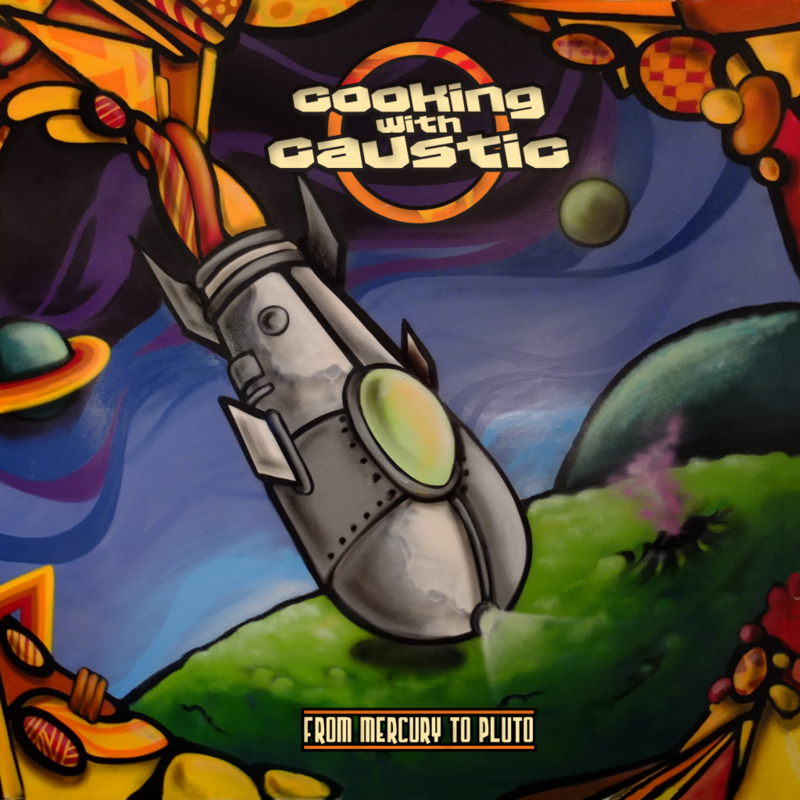 Possessing a cohesiveness and maturity rarely found in a debut album, Cooking with Caustic have come to define their own unique brand of music in the form of From Mercury to Pluto. 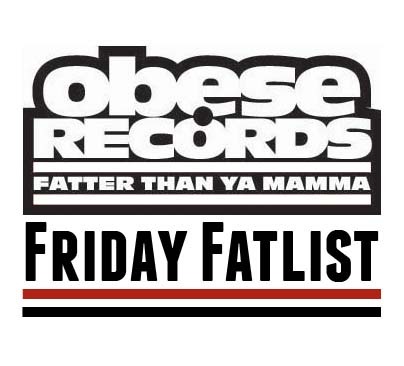 Pre-order From Mercury to Pluto from Obese Records or iTunes.